This gorgeous dress is a celebration of Cath Kidston's iconic spot print. We adore the peter pan collar, whilst the button up back makes it easy to wear. 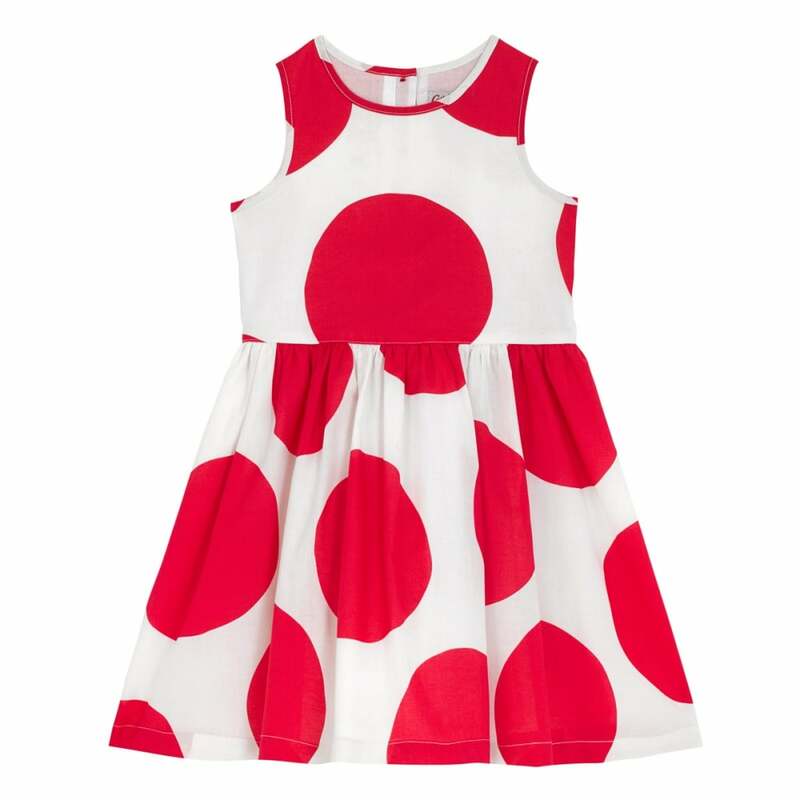 A twirly whirly dress that is perfect for dancing and prancing, what more could a little girl want? !